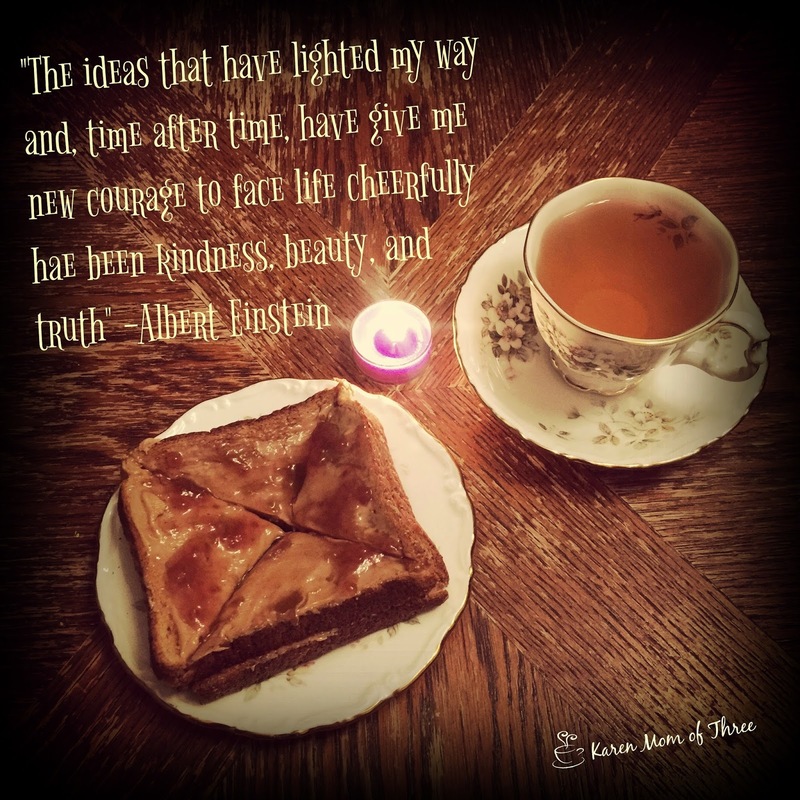 Welcome back to the weekend, I hope you are getting some much needed rest and reading this weekend. 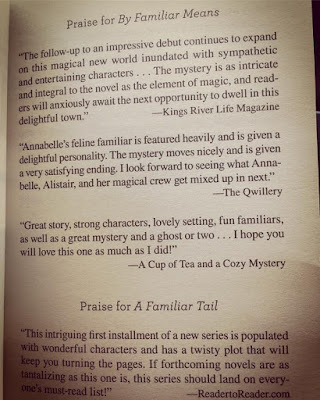 Speaking of reading, I am reading through Delia James Familiar Motives right now and was so pleased to find on the first page a quote I wrote about By Familiar Means, I am so excited to find in print the quote I gave about a book and a series I really enjoy! Familiar Means is proving to be quite good also! 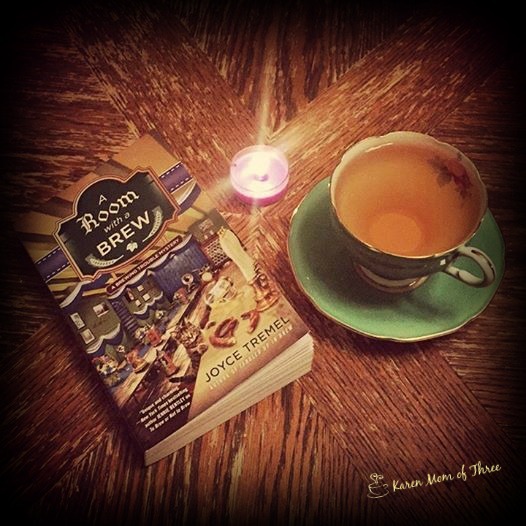 I am very excited to be reading this one right now! 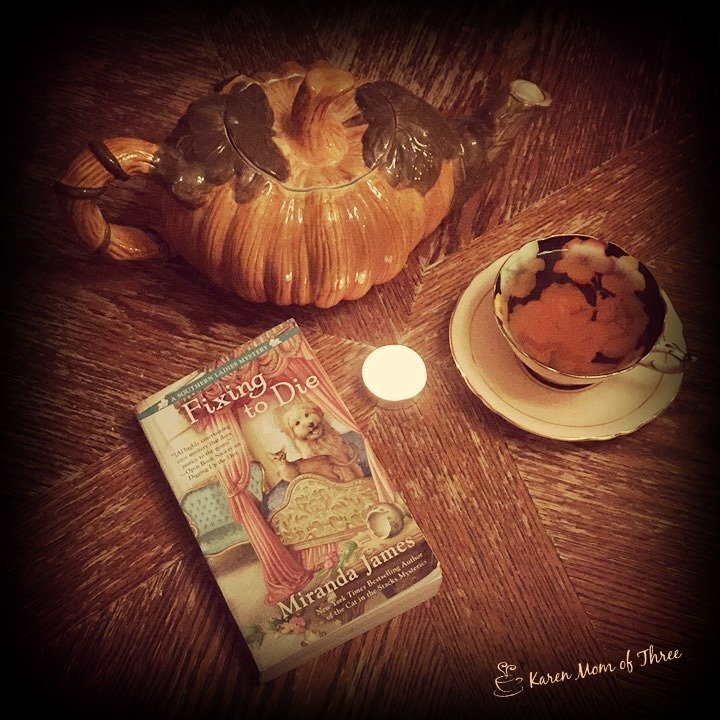 A great many books have passed over my table this week, Fixing to Die by Miranda James, A Southern Ladies Mystery made for an excellent read this week! Double surprises this week in the book department, I feel very much blessed! Karen K you spoil me and Random House, Thank you! 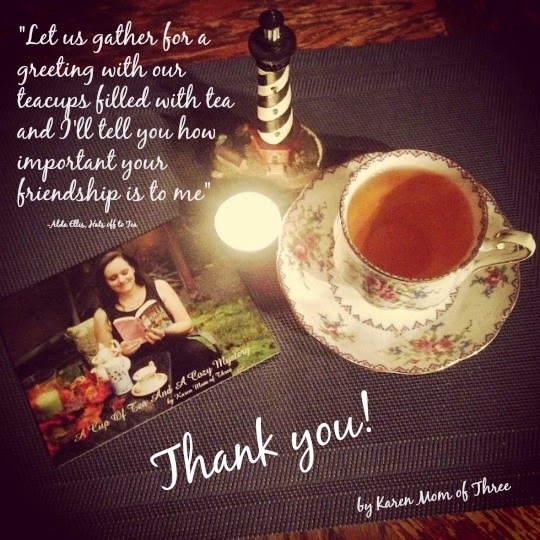 Also a very lovely surprise from a lovely Facebook Friend! I am so thrilled to have this Christmas Ornament on my table! 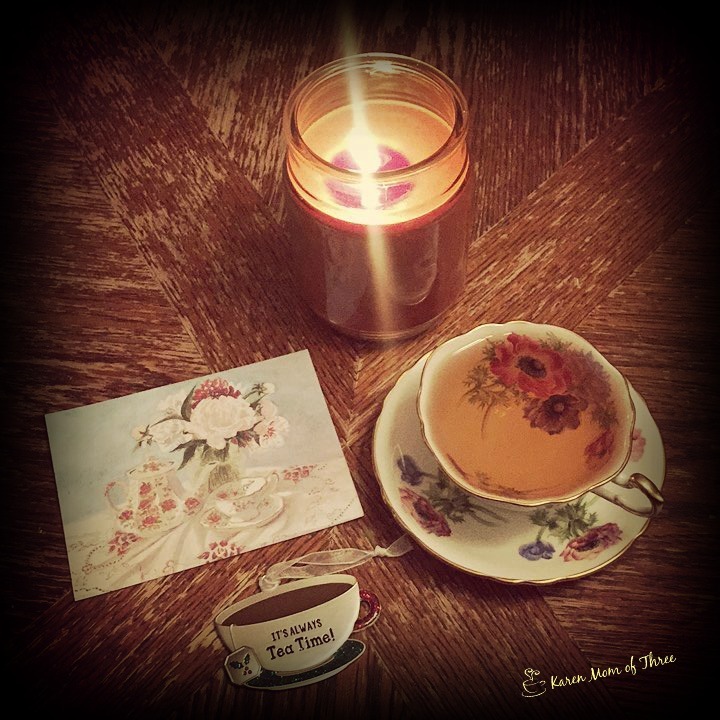 It says "It's always Tea Time!" and I am so touched by this lovely surprise and beautiful penmanship of the sender, my friend Cherry Trimble. 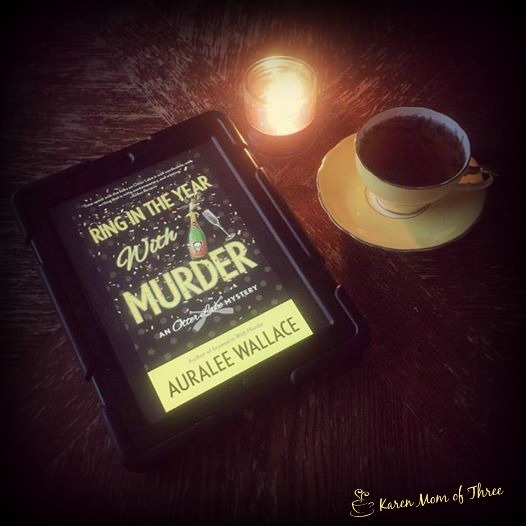 Laughed my way through Ring In The Year with Murder, this is one of the funniest books I have ever read, a cozy that left me with a smile and one I can not wait for you to read. I powered through A Room with A Brew, by Joyce Tremel, this one is out on Tuesday and I am hosting the release party on Tuesday! I hope to see you there! Simply click over to the Beyond The Bookmarks Event page on Facebook, click discussion and join in the fun! 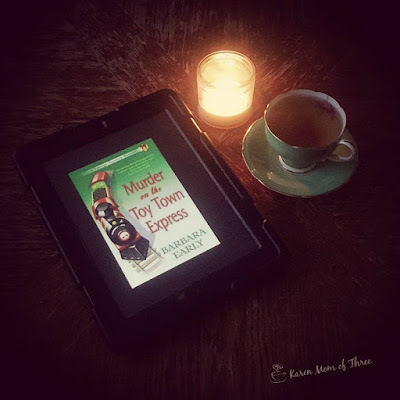 I also had reviews up on Murder on the Toy Town Express, a toy lover like me, was overjoyed to find this series! 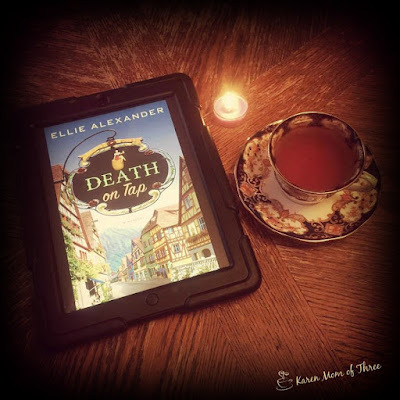 Death on Tap by Ellie Alexander was truly special and one of the books I think should be up for first in series this year. One of the best I have ever read and one I am looking forward to seeing continue! A week ago Friday I shared this lovely teacup I found on Etsy and I am so thrilled to report that it is now at my house and ready for my table this holiday season, it arrived and it is stunning! First , today is my niece Beth's 17th birthday and I want to wish her a very happy birthday today. Earlier this summer my niece stayed with me and I had the best time with her. We baked, BBQ'd and made jam and she got me hooked on American Nija, it was so much fun. We don't live very close (have to take a ferry and a long car ride to see her) but today I am thinking of her and I love being an auntie! 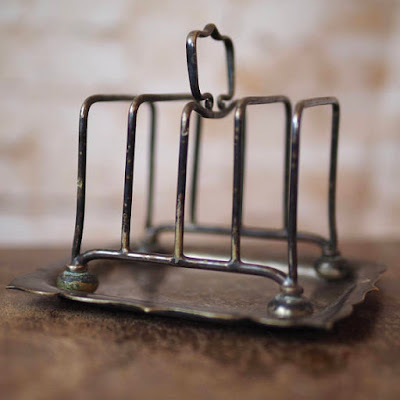 I have been very jealous of our friend Sheryl (from Booth Talks Books) as she has an antique toast rack like this one from Vintage and Flea UK. Its on my list of wants for sure and you can find this little lovely by clicking here. Next I found and loved this little butter spreader! 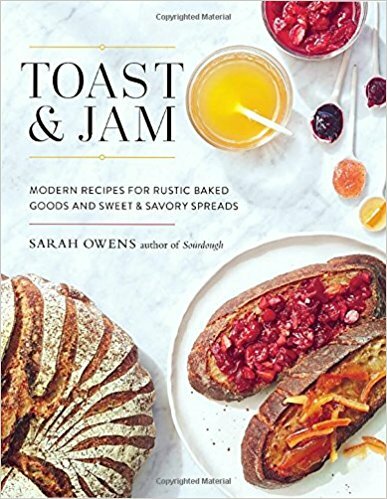 This would look so sweet with your homemade jam and bread as gifts this upcoming holiday season! 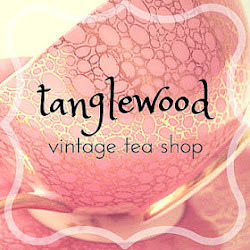 This one is from Milk and Honey Luxuries Etsy shop you can view it by clicking here. even if you are not making your own jam you can send some love with this jam sampler box! 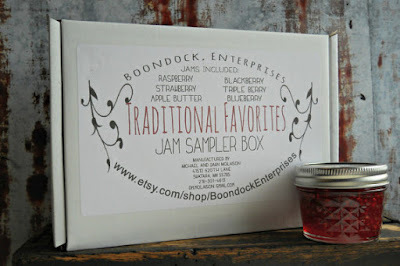 I love this idea from Boondock Enterprises! Send someone you love (or me) a box of true sweetness! 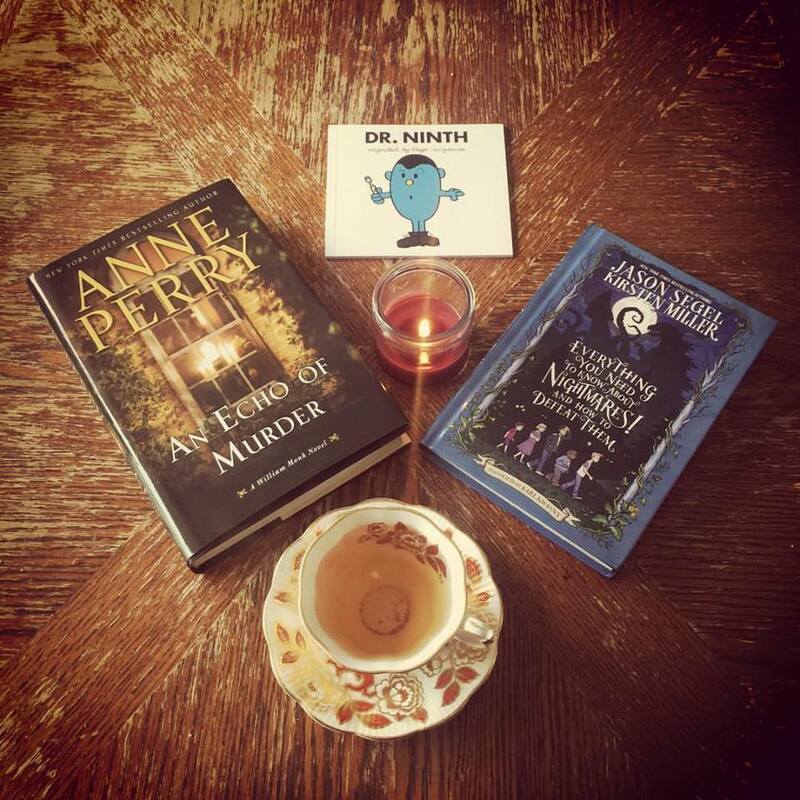 All of these items would pair very nicely with this amazing book, as a gift for a friend or for yourself! 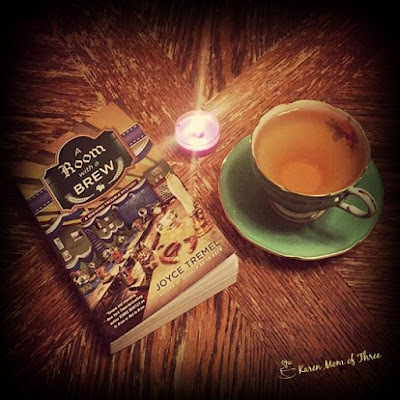 Click here for The Book Depository with Free Shipping. Thank you for joining me here for a cup of tea and a fancy friday finds of Toast and Jam! 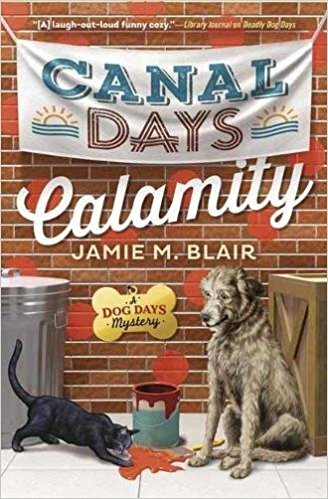 I read Canal Days Calamity by Jamie M. Blair on September 18th, this was a good read and easy enough for me to read in one day. 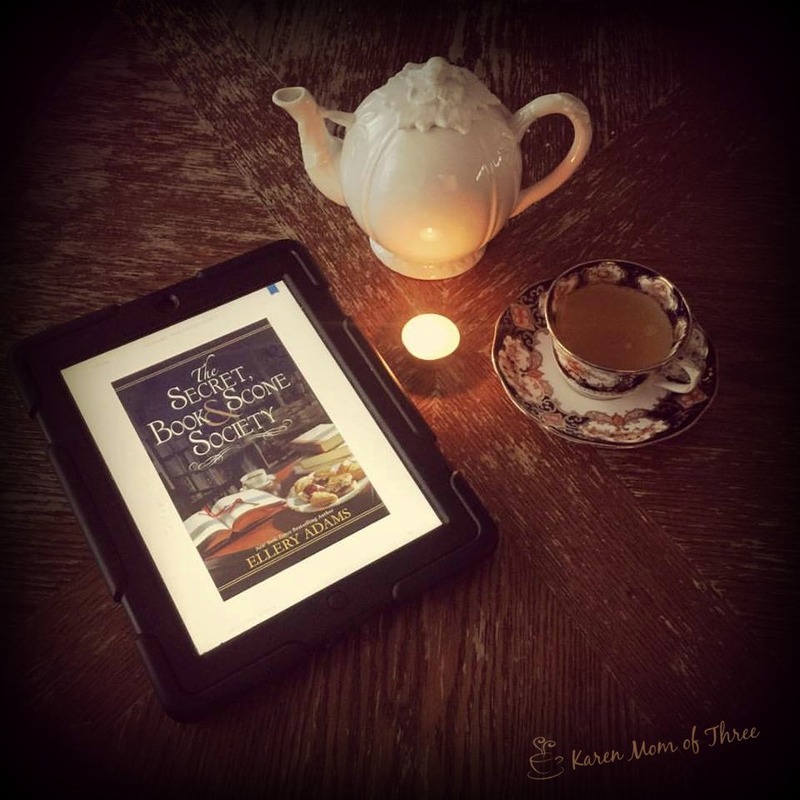 This is a second in series but a first for me and I enjoyed getting to know the characters, the complicated relationship between main character Cam really to me seemed perfect, I loved her step daughter and the premise for the story and mystery. 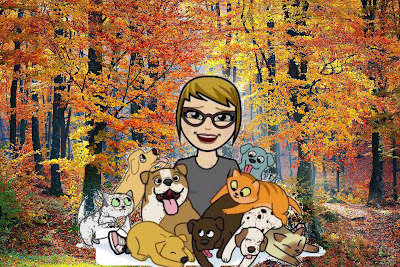 This book is a dog lovers delight and a cozy mystery for sure. Start to finish I was impressed. A very good read. This one is out in November so watch for it or preorder now! 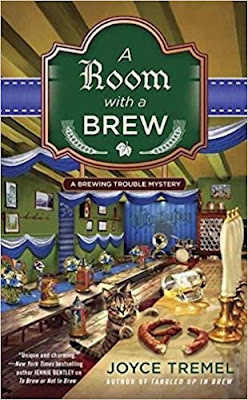 I received A Room with A Brew on Monday afternoon and quickly settled into read book three of the Brewing Trouble Mystery by Joyce Tremel. This is a cozy mystery series based in Pittsburgh and it centers around main character Max who is the 6th child and only girl in an Irish Catholic family, and she just happens to be a brewpub owner and craft beer maker. 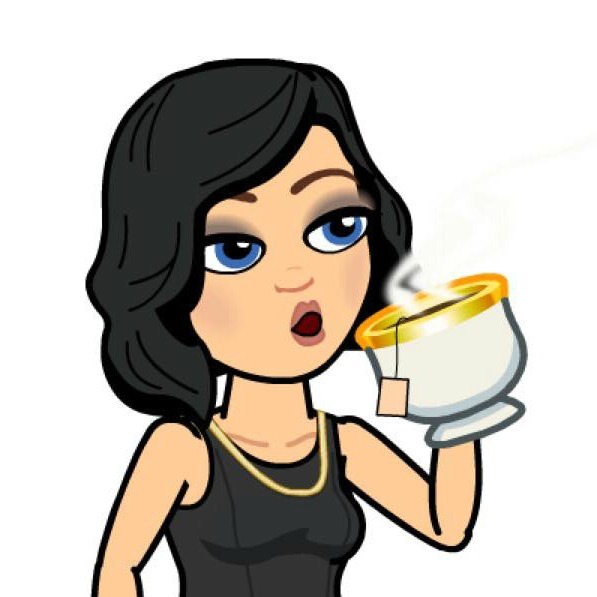 In book three her relationship with her new boyfriend and long term crush heats up when his ex-fiancee comes into town. 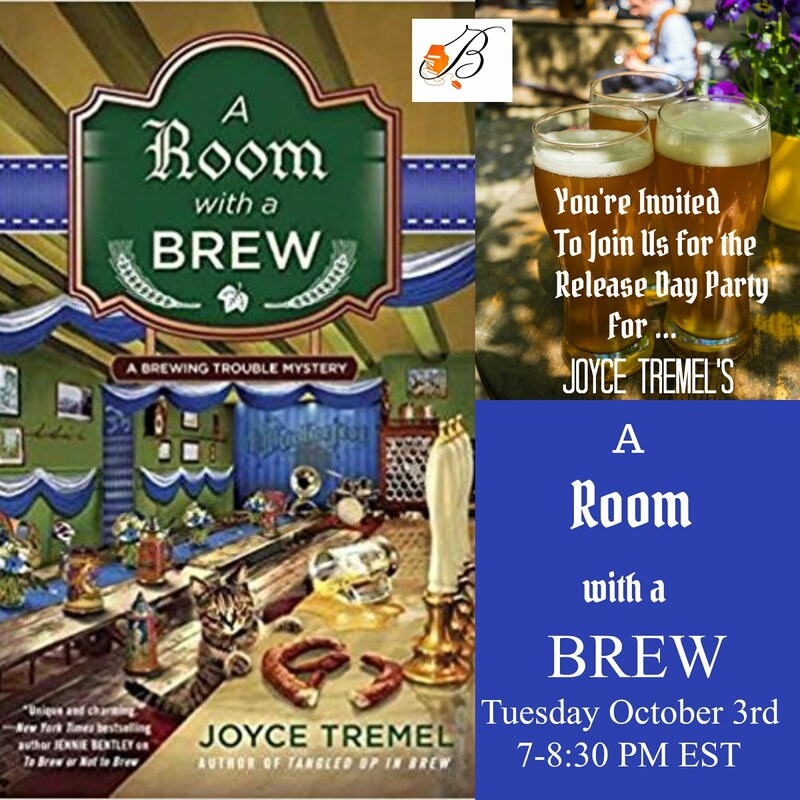 With the Oktoberfest festivities about to begin at the brew house, Max hires a oompah band, after hearing them play and a chance encounter with one of the band members and Max's friend Candy, Max finds herself wrapped up in a complicated mystery, not what she needs at this busy time of year but not something she can give up on either. 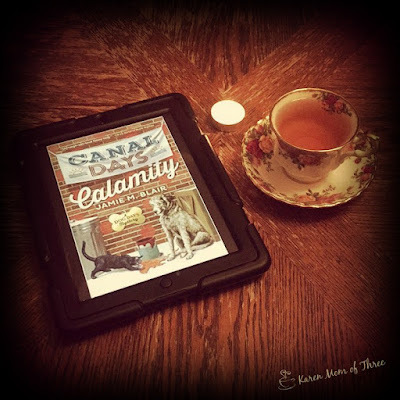 Fierce and loyal and to curious for her own good Max finds herself in a heap of trouble, but boy is it ever a fun read! This one is out Tuesday October 3rd and is published by Berkley. It's Oktoberfest in Pittsburgh, and brewpub owner Maxine "Max" O'Hara is prepping for a busy month at the Allegheny Brew House. To create the perfect atmosphere for the boozy celebration, Max hires an oompah band. But when one of the members from the band turns up dead, it's up to Max to solve the murder before the festivities are ruined. Adding to the brewing trouble, Candy, Max's friend, is acting suspicious... Secrets from her past are fermenting under the surface, and Max must uncover the truth to prove her friend's innocence. To make matters worse, Jake's snooty ex-fiancée shows up in town for an art gallery opening, and she'll be nothing but a barrel of trouble for Max. 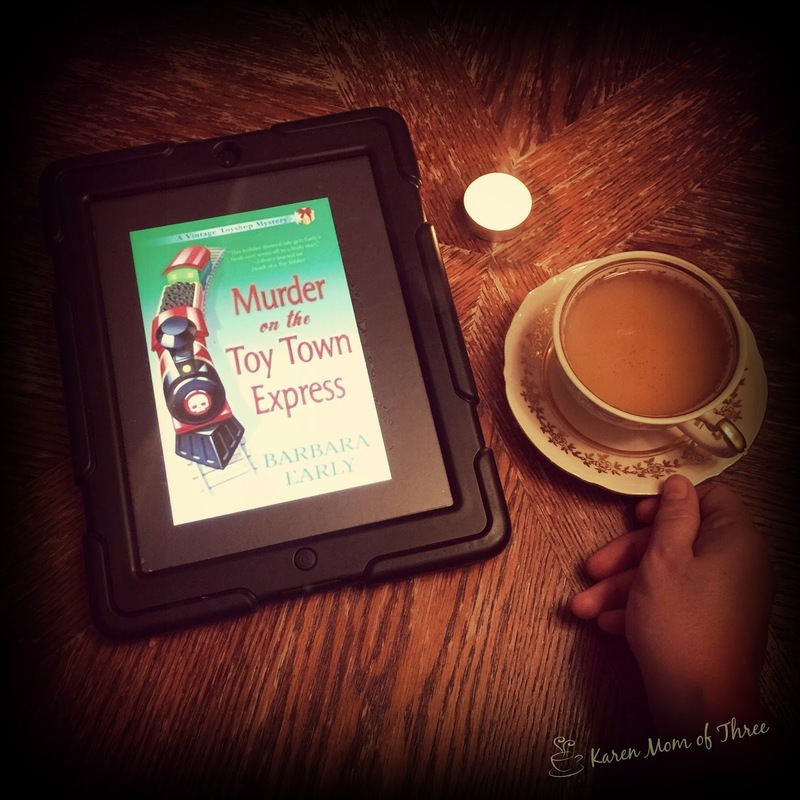 I finished Murder on the Toy Town Express by Barbara Early on September 16th. This is a first in the series for me and boy is it ever a fun one! I love toys, vintage and new and I love trains so I could very easily picture the setting and plot of this cozy murder mystery. 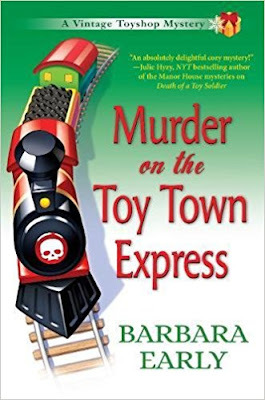 While I was reading it I felt like I was walking the Train show with my friend Sheryl, a fellow toy and doll enthusiast as we followed main character Liz and her father around for the investigation. 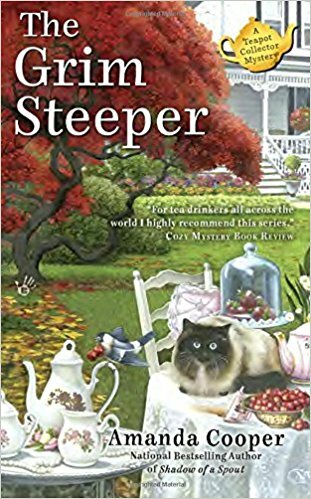 This series touched on a number of themes that actually related to my own life and I found this to be a very touching and relatable cozy! I did not clue into who the murderer really was until the reveal, maybe not wanting to just a tiny bit, lots of smaller twists and turns that keeps you wanting more! I am excited to see where this series goes next! Murder on the Toy Town Express comes out October 10th. Liz McCall has come to love running her father’s vintage toyshop back home in East Aurora, NY, so when the Train and Toy Show comes to town, she’s all aboard for a fun toy-filled weekend. The only hitch is that her childhood bully Craig McFadden, now local business rival, has set up a booth next to hers. But the fun and games are over when Craig falls from the ceiling in a publicity stunt gone wrong.What was initially thought to be a fatal accident proves much more sinister. Pulled into the case by her feelings for both Ken, the police chief, and Jack, her high school sweetheart whose brother is one the prime suspects, Liz dives headfirst into the investigation. But as she digs deeper, she’s shocked to learn her father may have been the intended target.The trouble train is barreling down and Liz may have just bought herself a first class ticket in Murder on the Toy Town Express, Barbara Early’s delightful second installment in her Vintage Toyshop mysteries. 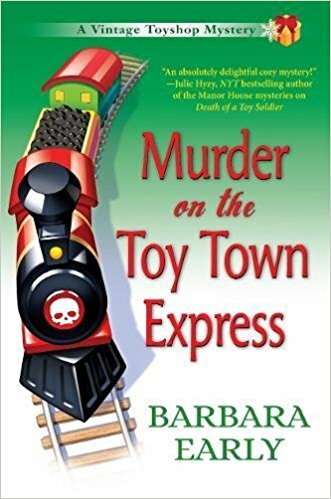 You can find Barbara Early's Murder on the Toy Town Express on Amazon by clicking here. We can not believe it is already September 25th! The last four weeks went by so quickly! 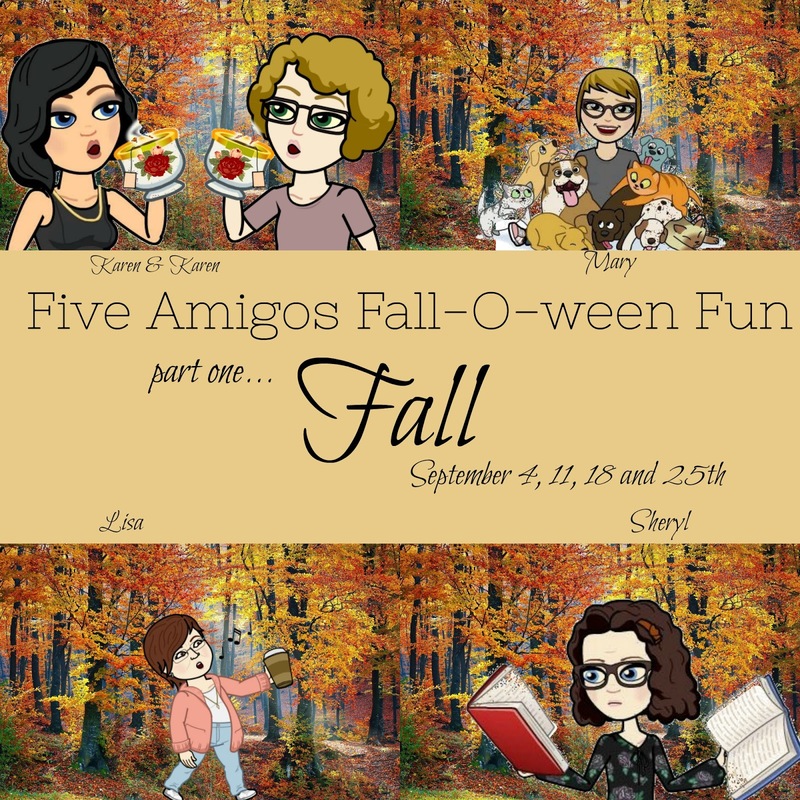 Today we share the last of our fall picks, but don't worry next week we switch over to more Halloween themed cozies, with a few good fall ones thrown in there too! For our Double Double this week I get to go first! Shameless I know but my choice is The Grim Steeper! 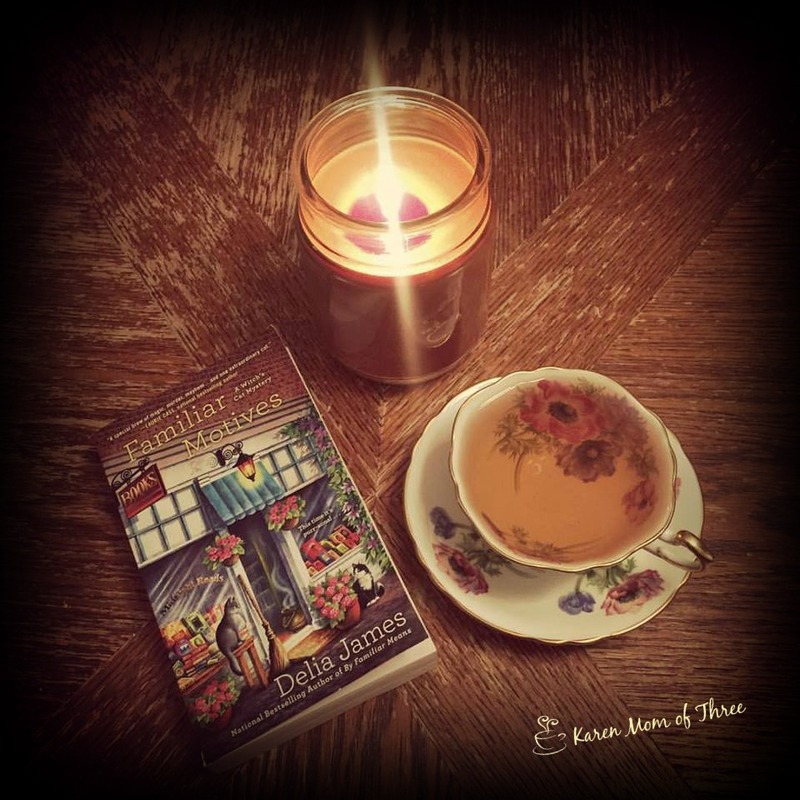 Written by my friend Amanda Copper (Victoria Hamilton) and with a little something I wrote at the end, this book is right up my alley! I loved this series so much and hope that one day it will continue again! Just look at this over, I could move right in! This is book 3 in the series and one I think every tea lover should have to read and put on their shelves! Mid-October in the charming Finger Lakes town of Gracious Grove means it’s time for the annual Fall Fling Townwide Tea Party. The highlight of the festivities is a roaming tea-tasting, which includes a stop at Auntie Rose’s Victorian Tea House. 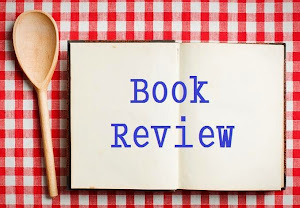 Sophie Taylor would like to share her enjoyment of the event with her sort-of boyfriend, English teacher Jason Murphy, but Jason’s dean has accused him of falsifying grades to help an athlete at the local college. Steamed and stressed, Jason shows up the night of the party with bags under his eyes. But the dean shows up under Sophie’s Japanese Maple later that night, murdered, and now Jason is suspected of far worse than fudging grade reports. It’s up to Sophie, her Nana, and their friends the Silver Spouts to pore over the clues to find out who really decided to teach the dean a lesson. You can find A Grim Steeper on Amazon by clicking here. 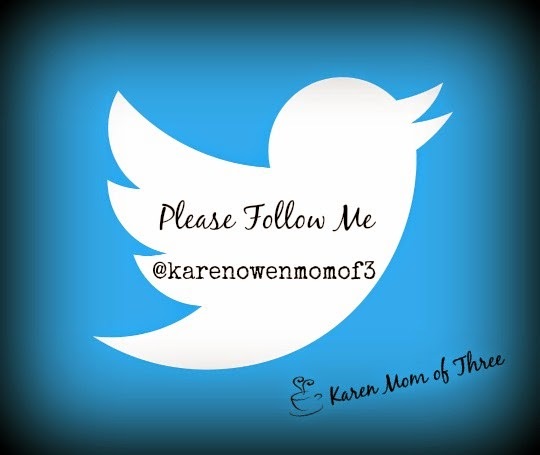 Karen K has selected one I did not even know about! 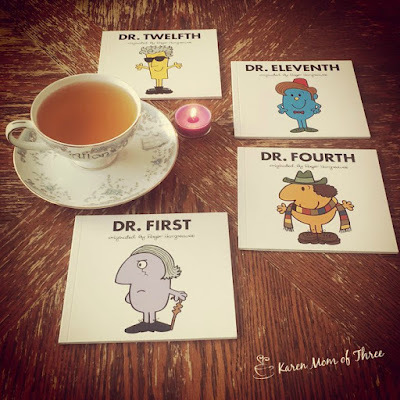 "This series has been a favourite of mine. The characters of Judith and her cousin Renie are a real delight. I especially love the character of Judith's quirky mother. 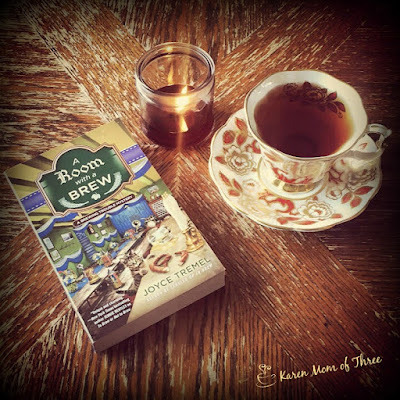 This is a long running series and is definitely a treat." Fall has fallen upon Judith McMonigle Flynn, leaving her Hillside Manor nearly devoid of guests. And what better cure for the off-season blahs than a brief bout of B&B sifting for a friend amid the quiet rustic splendor of secluded Chavez Island? Judith and cousin Renie both are more than ready for some relaxation. But their peace goes to pieces when Renie conks an odious interloping blowhard on the noggin with a heavy china dish-and, moments later, the woozy lout takes a fatal tumble down an inconvenient staircase. Judith suspects that death by dinnerware was not the real cause of this fellow's demise. But to prove her cantankerous cuz innocent, she'll have to uncover the real killer from among the motley island crew. And that could pile a lot more nastiness on Judith's plate than the harried bed-and-breakfast hostess can consume in one sitting! You can find it on Amazon, like I am going to by clicking here. Check in with Mary to see her pick from today by clicking here. 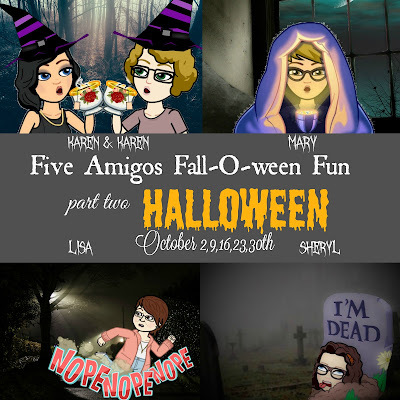 See what Lisa has up her sleeve by clicking here. 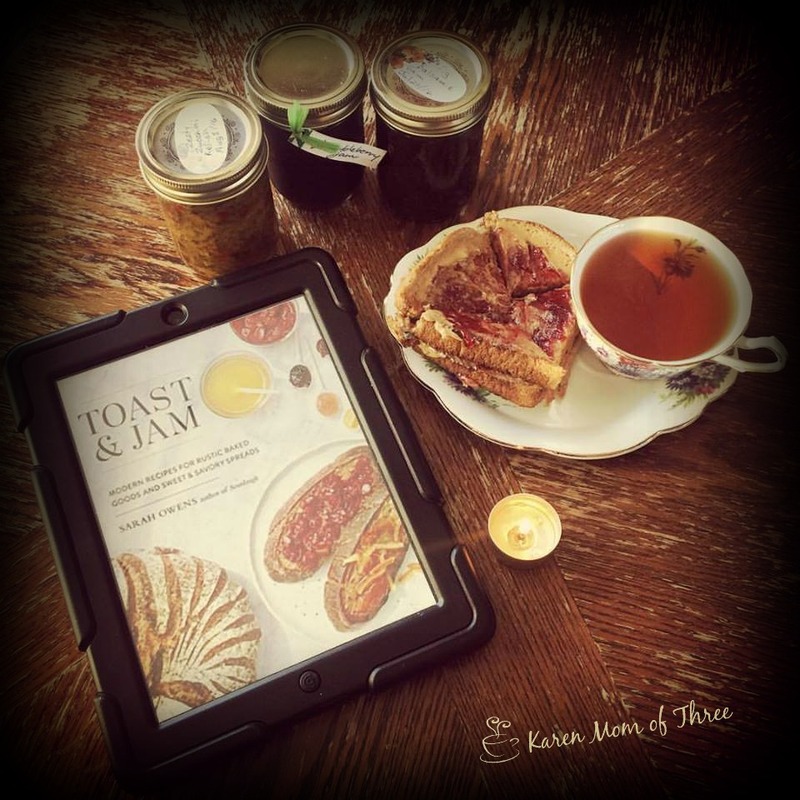 we are so happy to have had you join us this month for all our fall favorites! Be sure to check in with us next week as we move to our Halloween favorites! Ellie Alexander has a spectacular new series for us cozy mystery lovers and Death on Tap is a very binge worthy book! 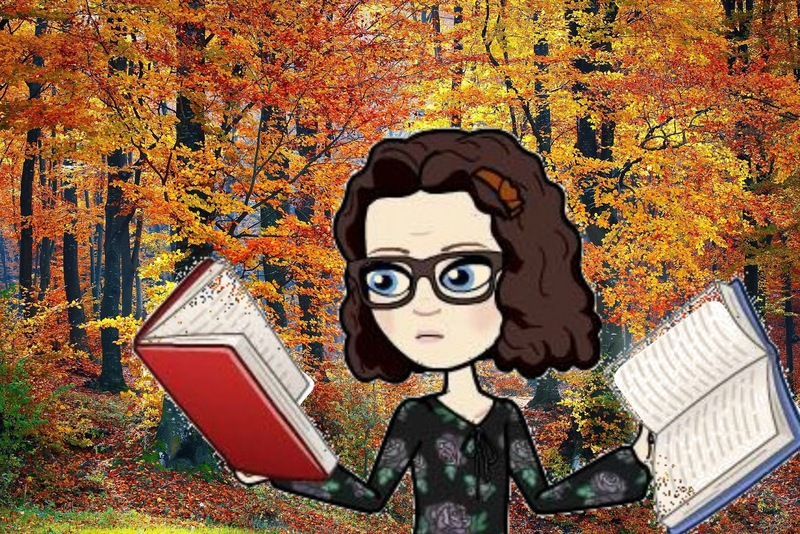 If like me you are going to read it on your ereader, make sure it is fully charged before starting as you are not going to want to put it down, and my battery ran out when I was 70% through the book, I was full of anguish waiting for it to recharge. 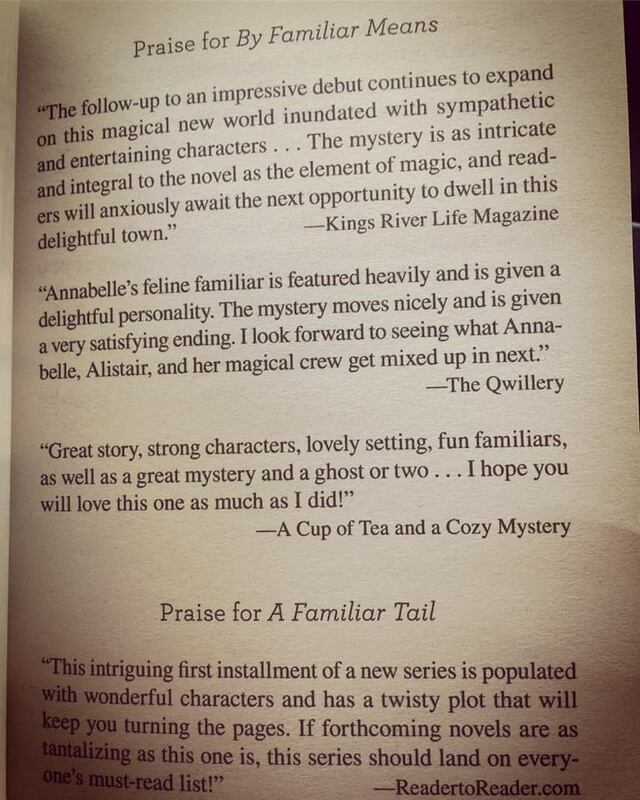 From the first sentence I was sucked into this cozy and page after page falling deeply in love with this new book and what I hope will be a hugely successful series. 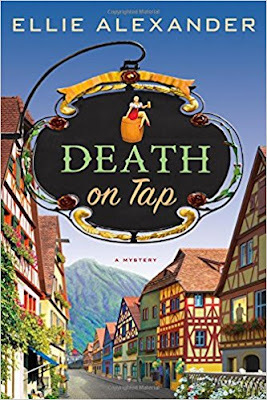 Death on Tap is based on a real place called Leavenworth in Washington State. Earlier this summer my husband and I went there for the first time and the magic I felt walking in this Bavarian Town is perfectly replicated in the book! The town itself , in real live is charming, and a little slice of heaven set in a very picturesque part of Washington State, with architecture that will make you think you have traveled to Europe. This small community is as much for tourists as it is for locals and very dedicated to making your experience in Leavenworth memorable. This same sentiment is felt strongly in this book. Main character Sloan, was completely relatable, a resilient and strong woman in her 40's faced with making choices and dealing with all the trappings of a small town, confidence in herself, her family and a lack of confidence in her husband. 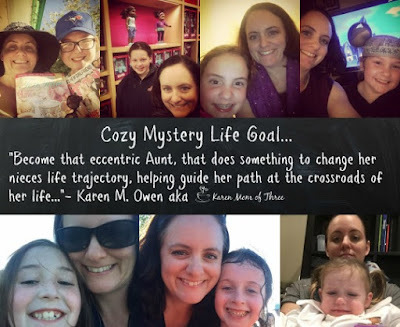 I love that she is a master brewer, having a job not typically found in the cozy world and that she is as passionate about her work as she is about family and the town she lives in. This book was so good that I wanted to pack my bags and head back on what for me is a 6 hour drive just to sit in the square and read Death on Tap, get some amazing fudge, pick up more of that cranberry tea I got while I was there and indulge in the the wonderful cuisine and comfort that Leavenworth offers both in person and in how Ellie Alexander shares in Death on Tap. I loved it, I ugly cried in parts and I did not want it to end. The only bad part for me reading this as an advanced reading copy is I have to wait impatiently for Ellie to write the next one, I can not wait to see what happens next and hope that this becomes a very long running series. You must read this if you are a cozy lover, you won't be disappointed! This book comes out October 3rd! First chapter, hook line and sinker, wishing I could put the world on hold to have read this one in one sitting. Still working my way through it, wishing time would stand still, knowing when I finish it I will have to wait that much longer for the next one. 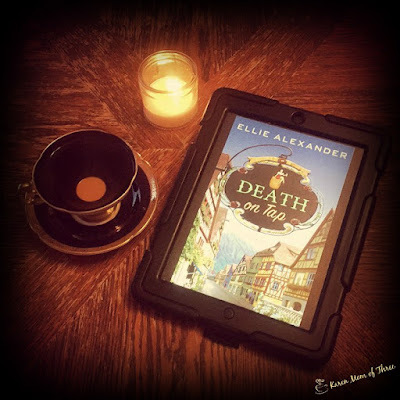 Ellery Adams is one of my most favorite authors and this subject is right up my alley! 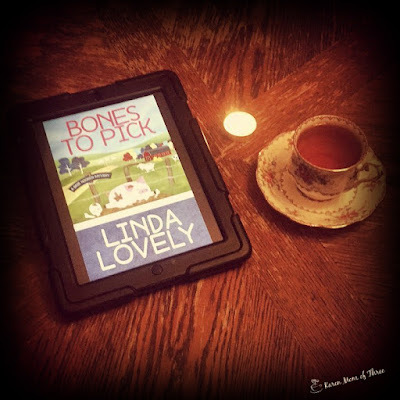 This book by Linda Lovely is out near the end of October and I finished this one and dreamed all about it, review for this one will be out October 1st. 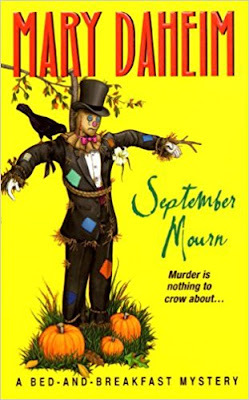 Oh what fun to have had Barbara Early's book to read and finish this week, review coming up soon. Loved this toy themed cozy. 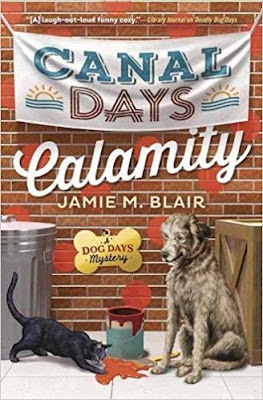 I read and enjoyed Canal Days Calamity this week by Jamie M. Blair, a dog lover's delight for sure. 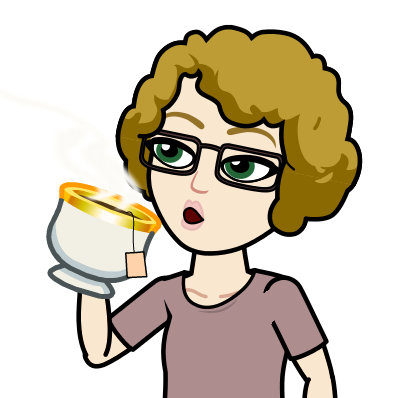 In my cup this week I have had my lovely Murchie's Black Tea but I have also had their new Rooibos Tea called Carrot Cake. 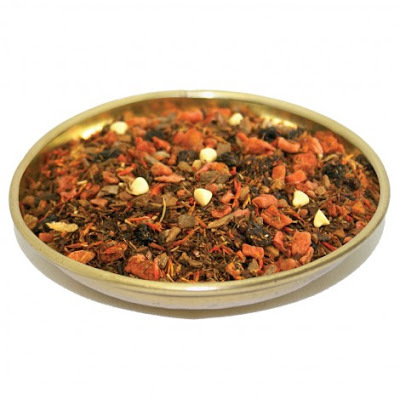 I went in store to get more of the Black tea and while there they were sampling the Carrot Cake one which I normally would not go for but it smelled so nice and it had full flavor, it tasted to me more like a coffee cake my mom used to make and I loved it. Great flavor, color and taste, this one really surprised me. Find out more by clicking here. 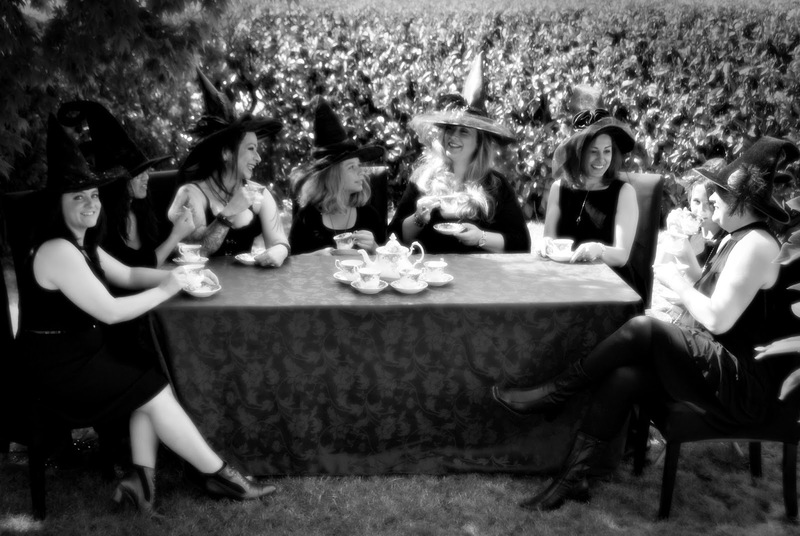 If you missed my post on Wednesday, it is the one where I shared my photos from my annual witches tea. 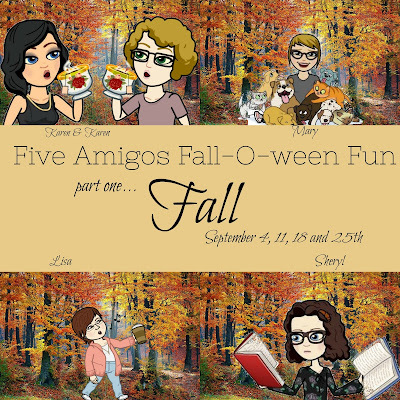 I really am so grateful to my friends for joining me year after year and making this such a fun event. You are never too old to have a fancy dress party and I hope that next years will be even larger and include more friends! 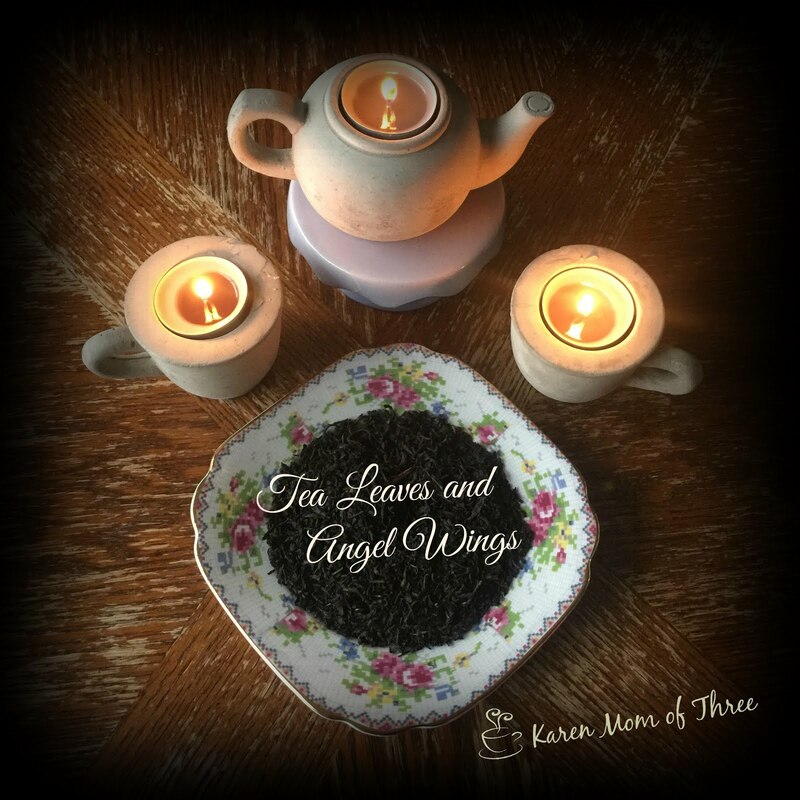 I admit it once my annual Witches Tea is done my thoughts race to the holidays, even though I love Halloween (where I get to wear my Witch Hat in public and there is all that lovely little chocolate bars and kids to knock on my door to come), I can not help but turn my thoughts to Christmas. 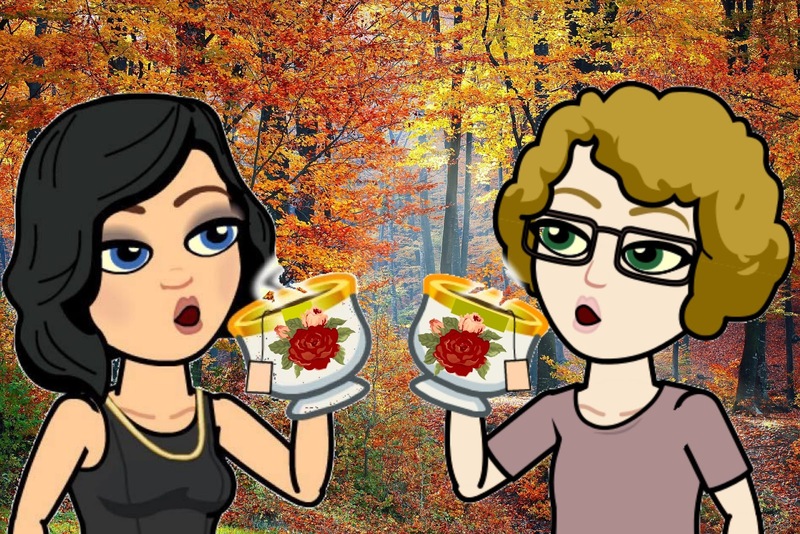 Helped by my equally excited sister in law on Vancouver Island who continually shares year round Holiday ideas with me, today's post is a nod to the upcoming Festive season. 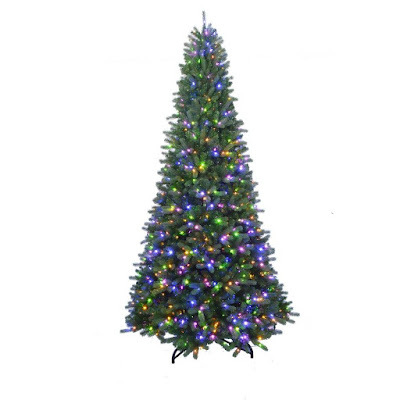 I really would like a new Christmas Tree this year, I am not into cutting down trees it's not my thing and I love the look of this tree and its functionality. While I would love a dark brown or black tree that I saw last year at Canadian Tire (Trust me it looked spectacular) this one caught my attention as it comes pre lit, BUT It Self adjusts from 7ft tall to 10 feet tall! Totally magical and very cool, just need a lotto win as this one is over $500! On to some Etsy Finds and I really liked this Tea Towel that is offered by ToasTeaJunction you can choose the color of the tea towel and weather you want it trimmed in plaid or not. Click here for shop and listing. 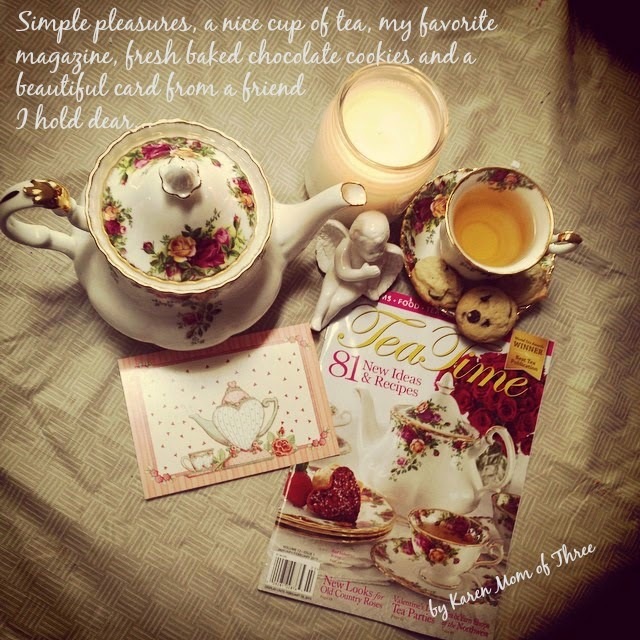 but I did find you a cream and sugar to enjoy...I honestly can not wait for my teacup and saucer to arrive! 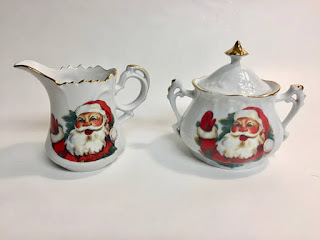 Market Place Vintage 1 has these to love and enjoy (on my wish list now!) Click here for shop and listing. 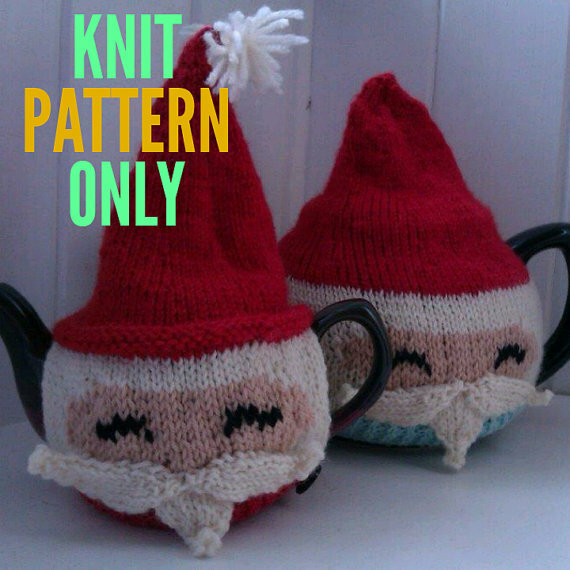 I really love this teacozy pattern. I wish I could make these, I can basic knit but would love to be able to turn these out, as a fan of Santa and Garden Gnomes these are on my project list for sure. You can find the pattern to purchase and instant download by clicking here from the mymamakints Etsy Shop. 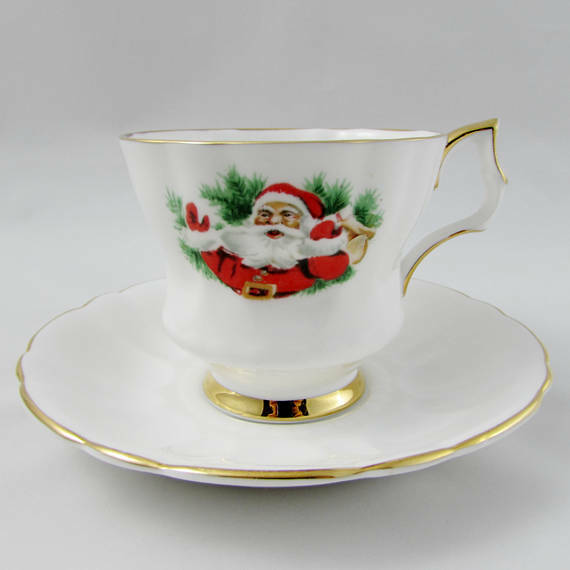 I leave you here as I anxiously await the arrival of my Santa Teacup and saucer! You may think it is early but it always sneaks up on me! 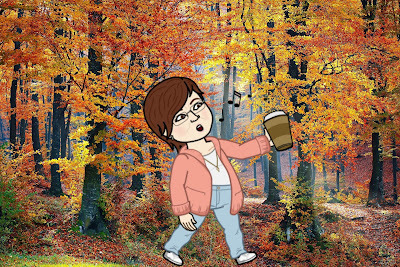 Thanksgiving in Canada is only two weeks away and then time speeds up even faster! October 31st I swear the Christmas music starts at the mall! 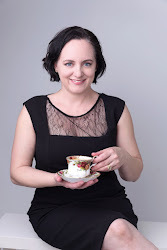 I hope you have a wonderful day and that you enjoyed today's Fancy Friday Finds. 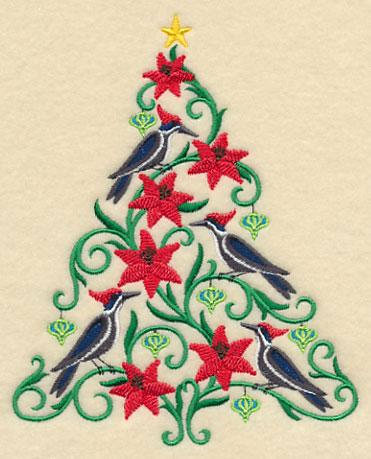 Donna Andrews, How the Finch Stole Christmas.